In South Tyrol, historical buildings, castles and manors, tell us about ancient traditions and customs. However, some of the most important sites are the numerous churches, monasteries, abbeys and pilgrimage sites, which are present in the city centres as well as in rural areas. All those, who are interested in culture, religion and mystical places of worship in occasion of the holidays in South Tyrol, are offered countless sites with significant historical backgrounds. The religious monuments in the city centres are particularly popular. For instance, Brixen, Bozen and Meran each dispose of splendid cathedrals and parish churches. 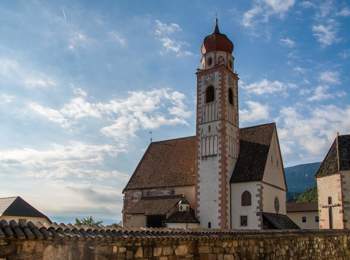 All of them are decorated with beautiful facades as well as with precious frescos, statues and paintings – partially realised by South Tyrolean artists – in their interior. The smaller localities, however, allow you to practice your faith in more simple, lovingly kept parish churches, far from the masses of people. 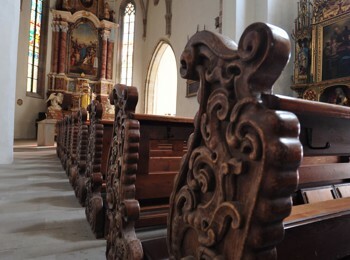 As the bigger cathedrals, the village churches and chapels offer equally precious interiors. A wonderful example could be the collegiate church of Innichen in Hochpustertal, built during the Romanic period. 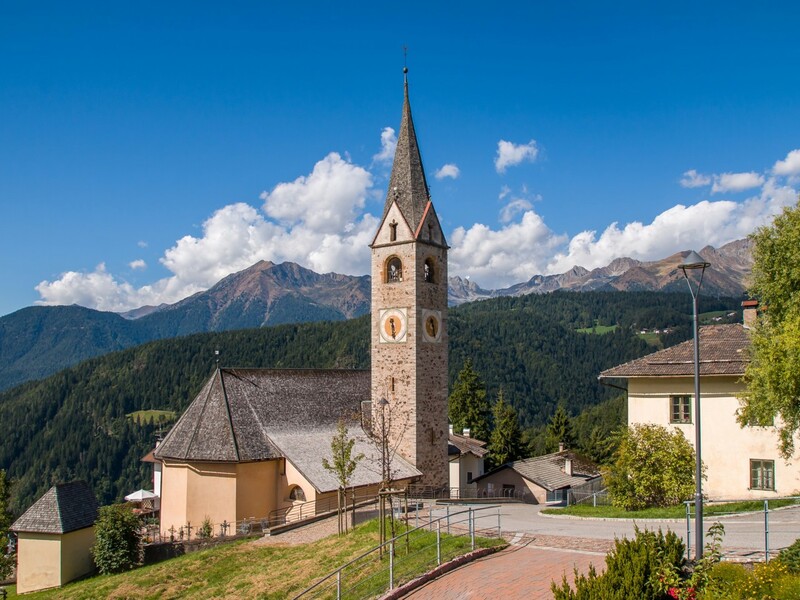 If you are looking for solitude, tranquillity and authentic contact with your spiritual self, you should absolutely visit one of South Tyrol’s pilgrimage sites or abbeys. The Neustift Monastery is particularly beautiful. 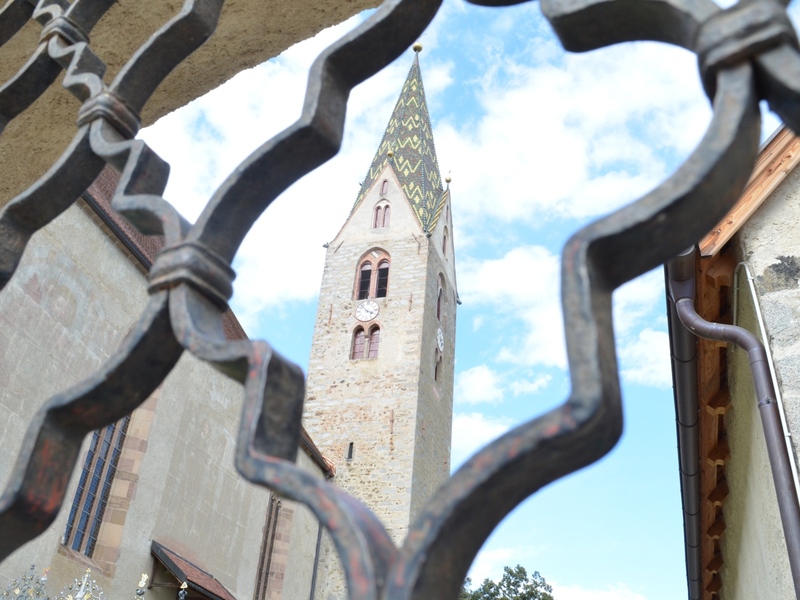 The Augustinian monastery was established more than 850 years ago and still exists today. In addition to the religious activity, the monastery collaborators cultivate and sell agricultural products, such as various herbs and fruit. As well, Neustift is known for its first-class wines all over the world. The Benedictine abbey Marienberg in Mals in Vinschgau as well as the Heilig Kreuz hospice in Alta Badia are worth a visit, too. 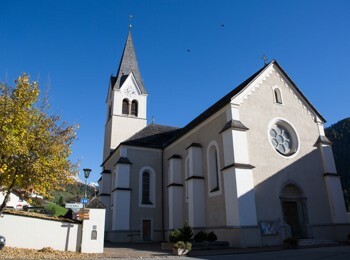 Every year, numerous religious celebrations and events take place in the churches and chapels. In addition to the residents, also guests appreciate the feasts, allowing them to find inner peace and to escape from the everyday problems for some time. 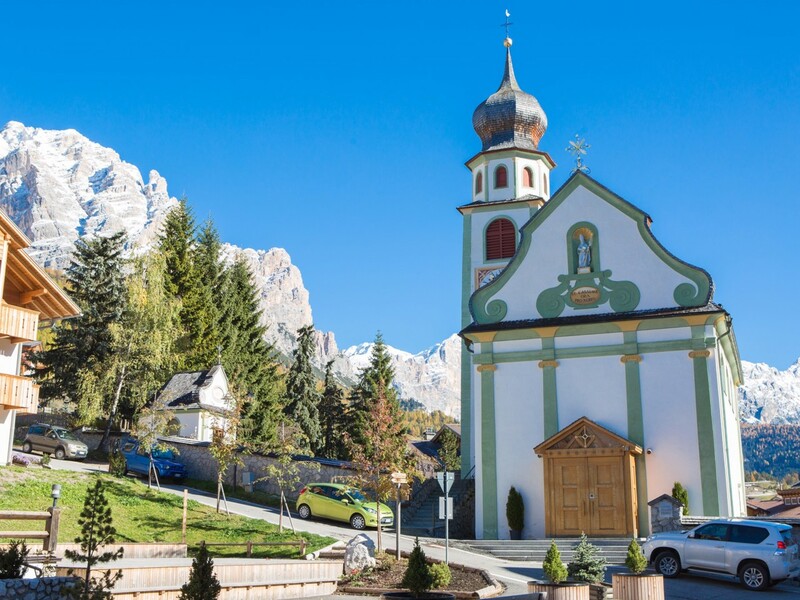 A holiday in South Tyrol is a wonderful opportunity to find your real selves and to enjoy the natural beauty of the region in the meantime.